Access Italy train fares, timetables, and travel information. 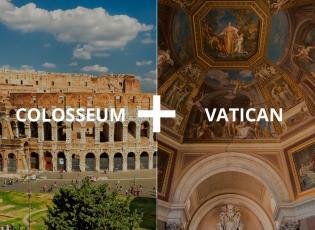 Enjoy great service and up to 60% OFF when you book rail in Italy with us! What is behind the masks? 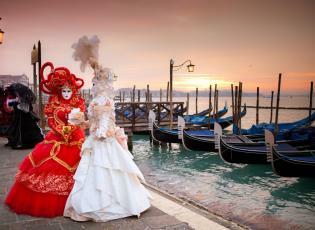 Learn about the history and traditions, and read tips on how to experience the annual Venetian Carnivale like a pro. 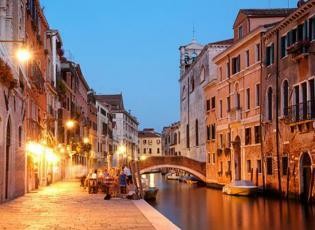 There's no more romantic, authentic way to see Venice than with a gondola ride along its famous canals.